We just received the PROAIM 2 Feet slider. Will be performing some testing and use it at our next job. 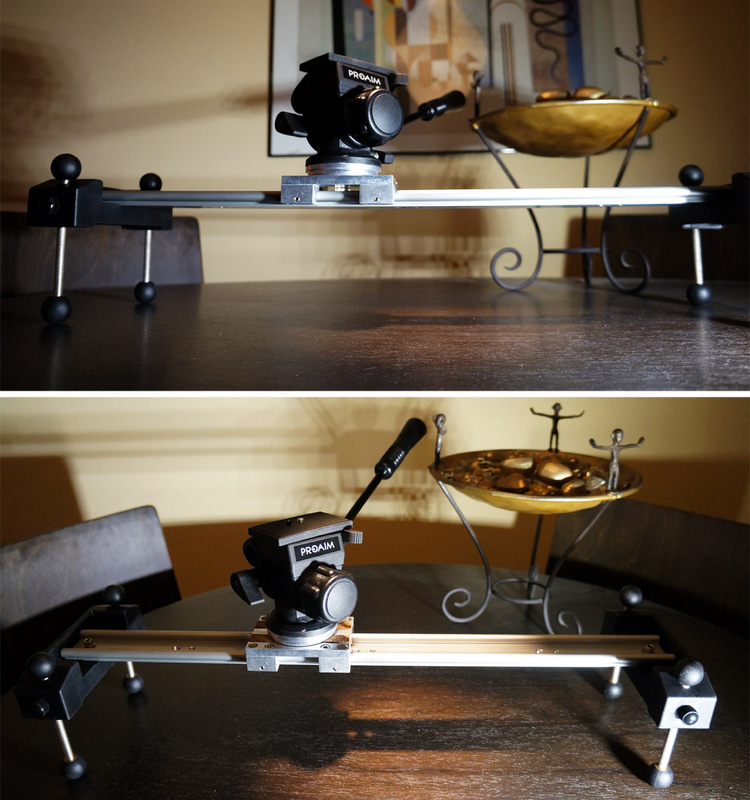 LA Color Pros will be carrying this slider soon.